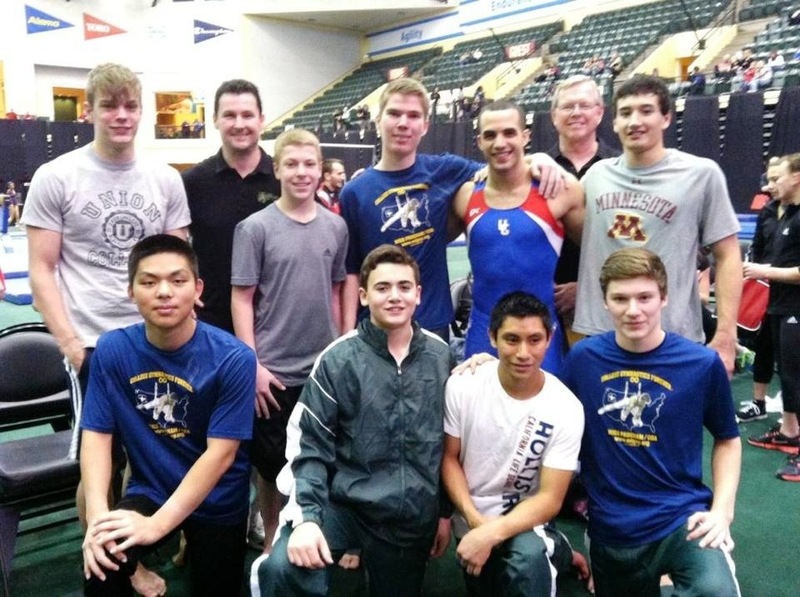 Great Northern’s level 10 Boy’s Team won the 1st Place Team Award last weekend at the Whitlow Meet in Orlando, FL. They also got to meet Olympian Danell Levya and get a photo with him. Way to go guys!